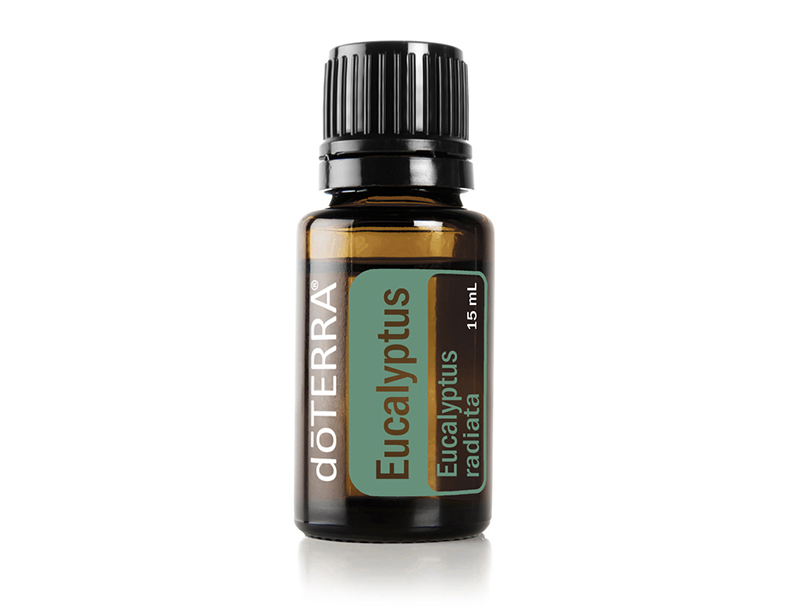 There are many influential compounds found in Eucalyptus. 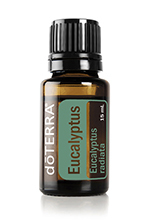 Eucalyptus is used widely both for its calming and clearing properties as well to promote feelings of clear breathing. For aromatic or topical use.